Shangri-La Hotels and Resorts has opened its second hotel in Hangzhou, the Midtown Shangri-La, Hangzhou. The new-build property is located in the Kerry Central Complex – a mixed-use development in downtown Xiacheng district with an office tower, apartments and a high-end shopping mall. It is a five-minute walk to historic West Lake, and a short drive to the high-speed train station and international airport. 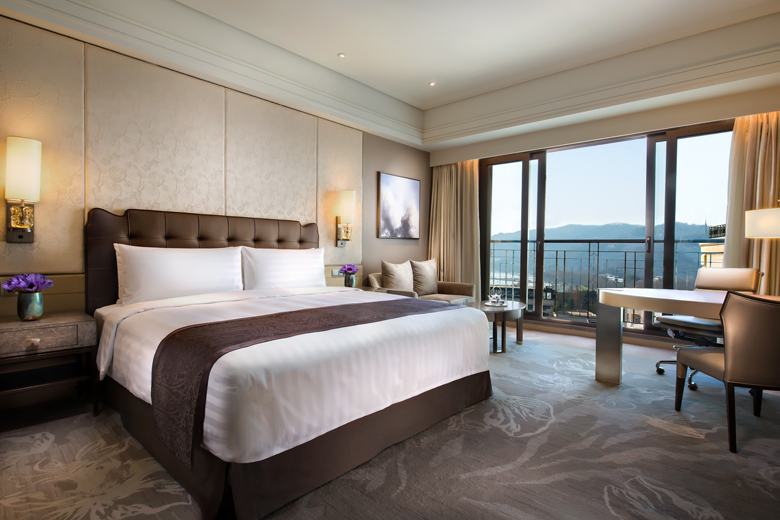 The 417 guestrooms range from 43 to 86 sqm and deliver views of either the city or West Lake. 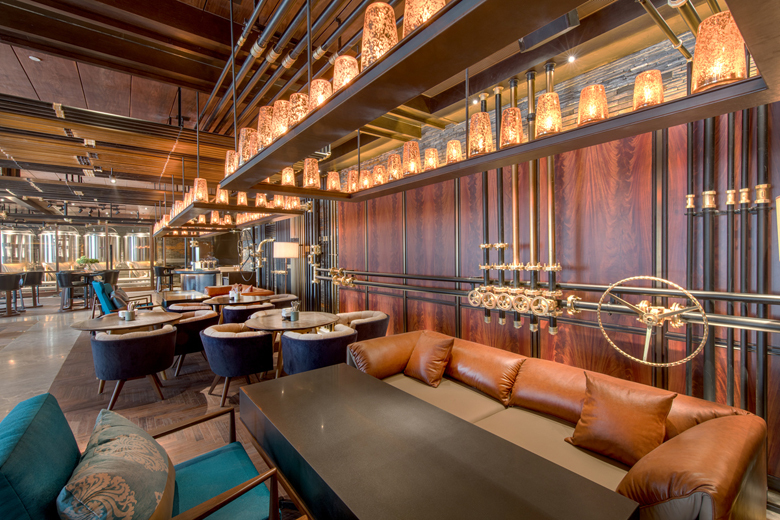 Design-wise, the rooms and public areas are filled with Hangzhou’s famouse Ge Kiln porcelain, as well as emblems of the lotus flower that blooms in summer on the freshwater lake. In-room amenities include walk-in wardrobes, large workspaces and free wifi. The upper floors of the hotel comprise the executive and speciality suites as well as the brand’s signature Horizon Club Lounge. 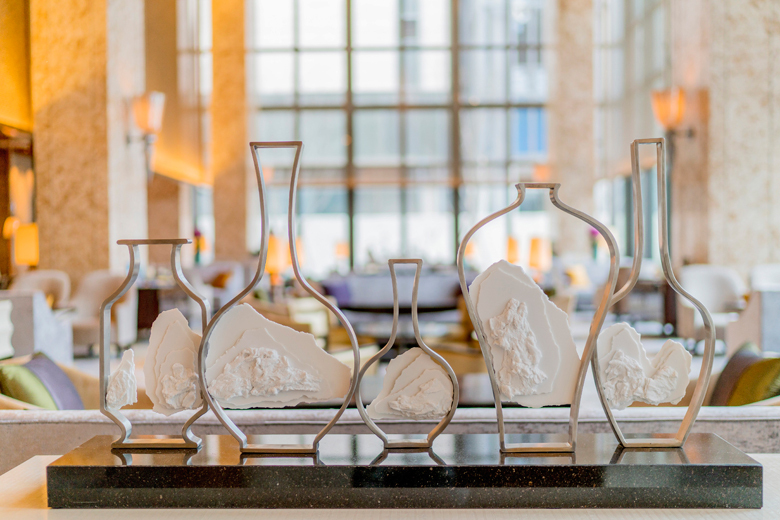 Here, club and suite guests are entitled to perks such as express check-in and checkout, complimentary breakfast buffet, all-day refreshments and evening cocktails and full concierge service. There are four F&B outlets onsite. Guests can choose from all-day dining at Central Market, Chinese tea at the Great Lounge, craft beers at Midtown Brewery, and Cantonese cuisine at Cheng Zong Chinese Restaurant – due to open later this year. Recreational facilities include the Health Club – with a fully equipped gym, indoor swimming pool, Jacuzzi, sauna and steam rooms. Shangri-La’s signature Chi spa delivers private suites where guests can receive traditional Chinese-rooted treatments. Finally, the meeting spaces consist of a grand ballroom that seats 840 in a banquet setting, as well as nine other small function rooms. To commemorate the opening of the hotel, Midtown Shangri-La, Hangzhou is offering an introductory price of RMB1,100 (US$169), which is available until May 31 and includes daily breakfast buffet, RMB100 for laundry services and double GC award points for Golden Circle members.